The best-known bee species is the European honey bee, which, as its name suggests, produces honey. Human management of this species is known as “beekeeping” or “apiculture”. Bees have a long proboscis (a complex “tongue”) that enables them to obtain the nectar from flowers. Bees all have two pairs of wings, the hind pair being the smaller of the two. Bees are adapted for feeding on nectar and pollen, the former primarily as an energy source and the latter primarily for protein and other nutrients. Most pollen is used as food for larvae. Bees play an important role in pollinating flowering plants, and are the major type of pollinator in the ecosystem. Bees either focus on gathering nectar or on gathering pollen depending on demand. Bees gathering nectar may accomplish pollination, but bees that are deliberately gathering pollen are more efficient pollinators. It is estimated that one third of the human food supply depends on insect pollination, most of which is accomplished the domesticated European honey bee. Most bees are “fuzzy” and carry an electrostatic charge, which aids in the adherence of pollen. Female bees periodically stop foraging and groom themselves to pack the pollen into the scopa, which is on the legs or the ventral abdomen on some bees, and modified into specialized pollen baskets on the legs of honey bees and their relatives. Many bees are opportunistic foragers, and will gather pollen from a variety of plants, while others are oligolectic – gathering pollen from only one or a few types of plant. Bees typically live in a social structure known as “eusocial” and live in colonies. Each colony has a single queen, many workers and drones. When humans provide the nest, it is called a hive. Honey bee hives can contain up to 40,000 bees at their annual peak, which occurs in the Spring. The importance of the bees’ role in pollination within the food chain has been understood for quite some time, but the facts have been made even more clear as the bee populations around the world have declined dramatically within the last couple of years. “Once the bees have left the earth, man will have four years left on the planet.” – a paraphrase of Albert Einstein. Honey bees are a protected species and are dealt with in conjunction with local bee-keeping associations and pest management professionals. The goal, whenever possible is to preserve these beneficial insects. A bee colony will only be treated with pesticides if they pose an immediate threat to humans dwelling nearby. At Preferred Termite, Pest Control & Home Inspections, we offer comprehensive indoor and outdoor bee extermination services to stop infestations at their source. Our qualified exterminators are equipped to inspect your home environment, identify the scope of the problem, and determine the best course of action to eliminate those unwanted pests. If you have a bee problem in your home, don’t wait to get help. Call today for more information or to request an estimate. 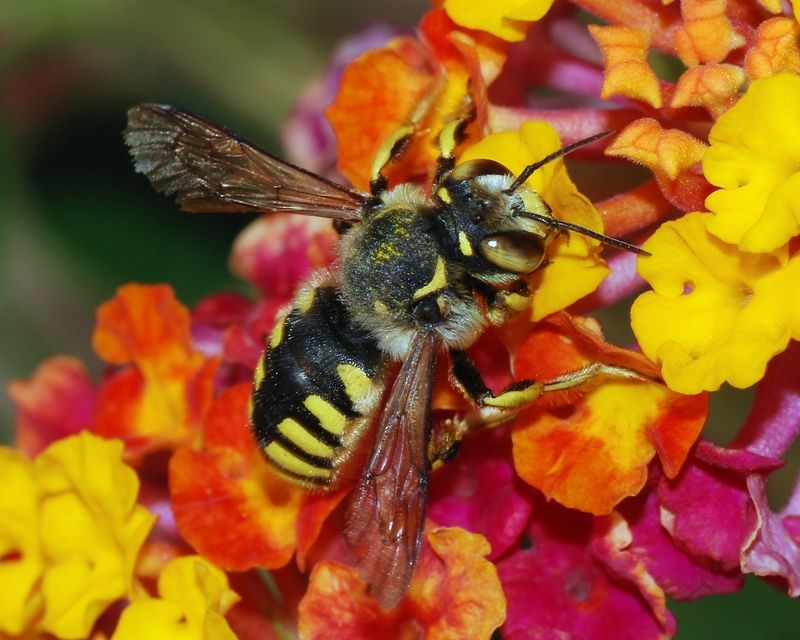 As the leading bee extermination provider in St. Joseph, Atchison, Liberty & Kansas City, we're equipped to handle any pest that may pop up and protect your property from future problems.